Around 700.000 Rohingya refugees have crossed the border between Myanmar and Bangladesh and live in refugee camps in the landslide exposed areas in eastern part of Bangladesh. With support from the Ministry of The Norwegian Foreign Affairs, NGI did mapping and installed many avalanche warning systems between 2009-12. These systems can predict rainfall induced landslides, and have thereby saved many lives in landslide prone areas. The United Nations Office in Bangladesh is now looking to expand these systems for enhanced landslide management. All of this wouldn’t have been possible without GIS services, which has made such advancements a reality. 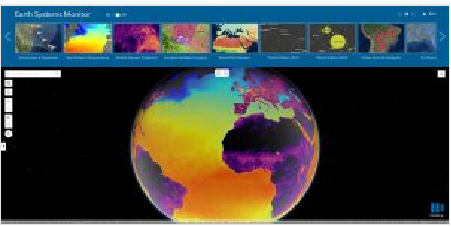 Esri is planning for updation in the ArcGIS Living Atlas of the World. 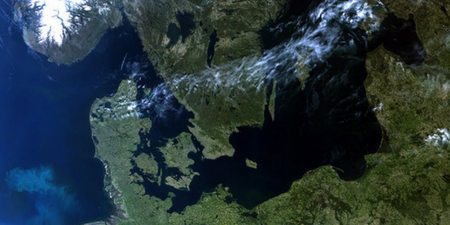 It is a vast collection of geographic information from around the globe. The updates would include new data and capabilities for users to gain insight for helping in decision making. Also, more complete and dynamic picture of the world. The new app by Living Atlas data will allow users to see on a 2D map or a 3D globe historical, forecast and real-time data for depicting land, the oceans and even the human footprint. Due to the adoption of apps, web maps, and collaborative efforts, Living Atlas might support end users who face increasing geospatial data demands,thereby, cater to GIS Services. 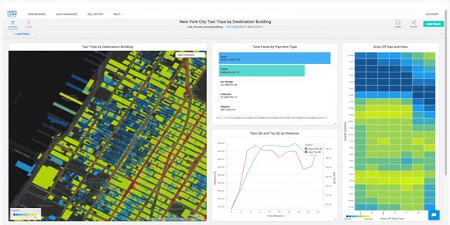 MapD Technologies, the analytics platform provider, has announced the launch of MapD 4.0. The software enables unmatched visual interactivity. This would help for big scale location intelligence use. For example, visually uncovering the relationship between demographic data and spending patterns on a map etc. MapD 4.0 supports geometry and geographic data types such as points, lines. Also, polygons as well as key spatial operators combined with a newly-enhanced rendering engine. It has been developed with an aim to give everyone the power to query and visualise data in real-time for incredible new insights that were not possible before. The users can now query and visualise up to millions of polygons with extraordinary speed. Thus, it is a significant innovation contributing to improved GIS mapping services. 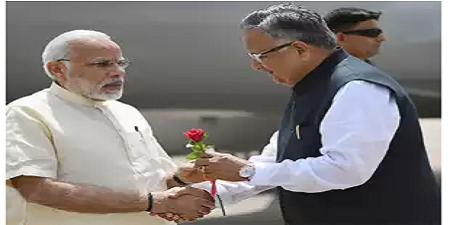 The integrated Command and Control Centre set up at Naya Raipur, which is the upcoming capital city of Chhattisgarh was recently dedicated to the nation by Prime Minister Narendra Modi. The command and control centre will be managed through GIS (geographic information system) Services platform. Due to this facility, residents can register their complaints regarding service dysfunction through the helpline numbers. It seems to be a welcome step towards further development of the nation. The centre is expected to control and monitor online water and power supply, sanitation. Also, look after traffic movement, integrated building management. It will monitor city connectivity and Internet infrastructure (data centre) as well. All these under a single roof. 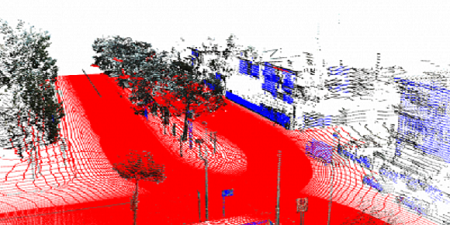 The suitability of Photogrammetry or Lidar point clouds depend on the particular application. Photogrammetric point clouds have an RGB value for each point, resulting in a colourised point cloud. On the other hand, when it comes to accuracy, Lidar is hard to beat. Since all the projects do not require the same accuracy, it is always good to do some research before you decide which method works best for you. Recently, the fifth instalment of GEO Business took place in London. The two day show was attended by incredible 2602 attendees from 53 countries. 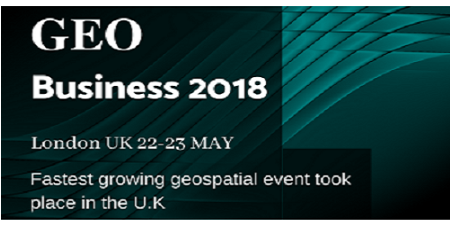 The Geospatial event provided a platform for the leading experts and opinion formers drawn from across industry and government. Recently, NMDC inaugurated the “Remote Sensing & GIS Lab” at Hyderabad on 02 May 2018. 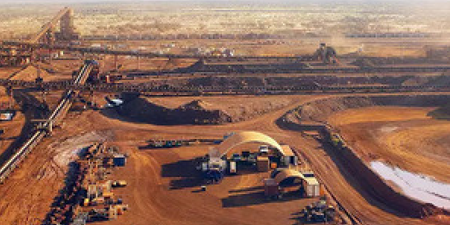 NMDC and NRSC (ISRO), Department of Space, Government of India joined hands through a MoU to Promote Space Applications in exploration and other mining activities for “Satellite Based Geological Mapping and Multidisciplinary Exploration of Iron, Diamond and other mineral deposits”. It is a major step forward towards “Digital India” as Space Technology provides real – time data for generation of digital maps. The Remote Sensing and GIS Lab has two Licences, “ERDAS” and “ARC-GIS” software along with high end “Workstations”. NMDC will utilize the facility for exploration and would fully go “DIGITAL” in the areas of exploration. Hasuri Ausanpur village in Siddharthnagar district of Uttar Pradesh is a tech geek’s dream come true. Yes, you heard right. 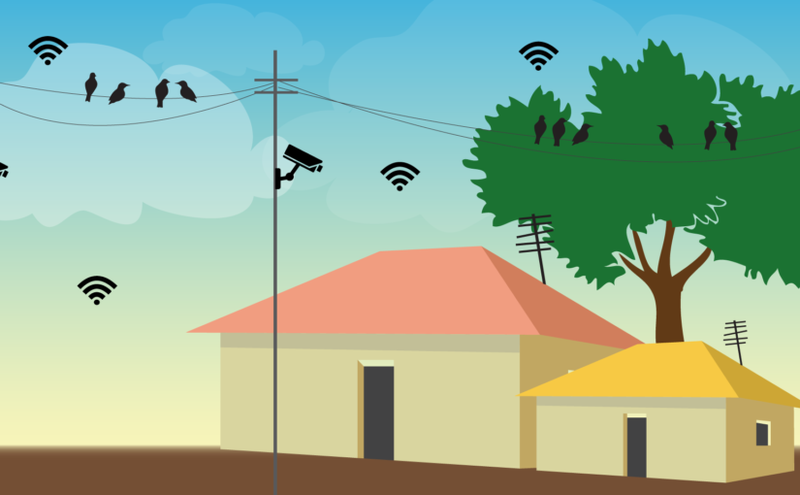 This village, with 23 Wi-Fi hotspots and 23 CCTV cameras for its population of just over 1,000, can give most high-tech college campuses a run for their money.